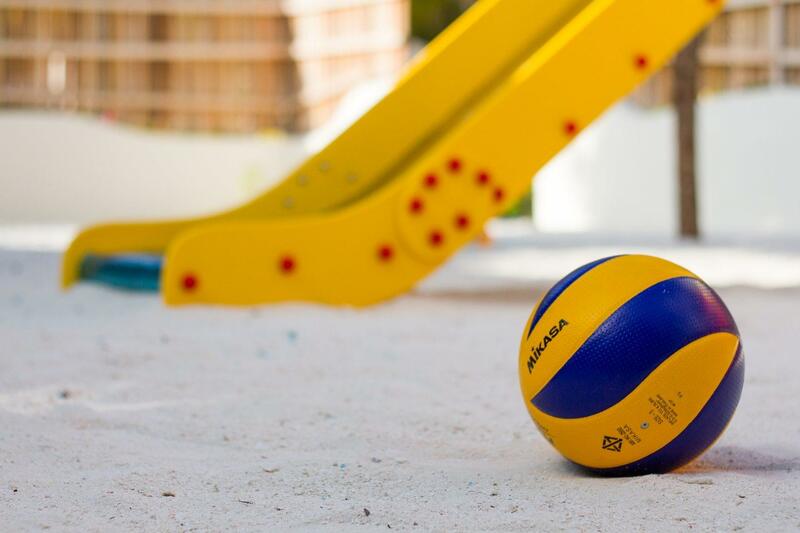 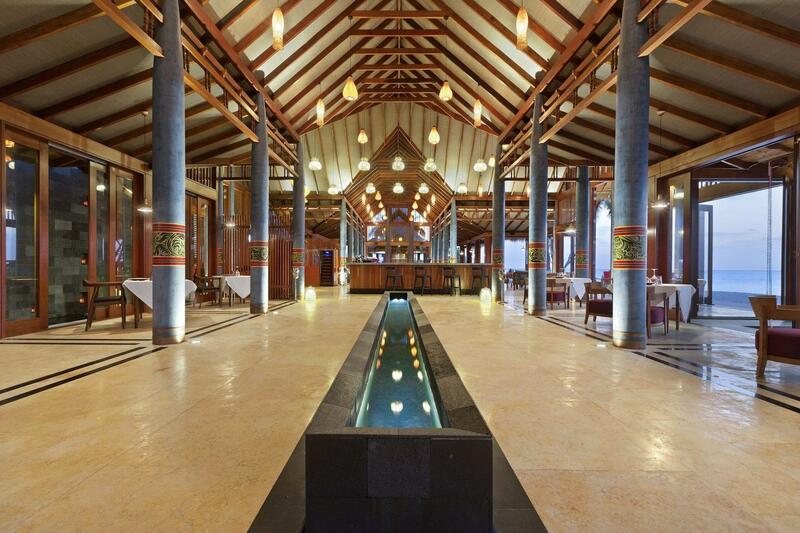 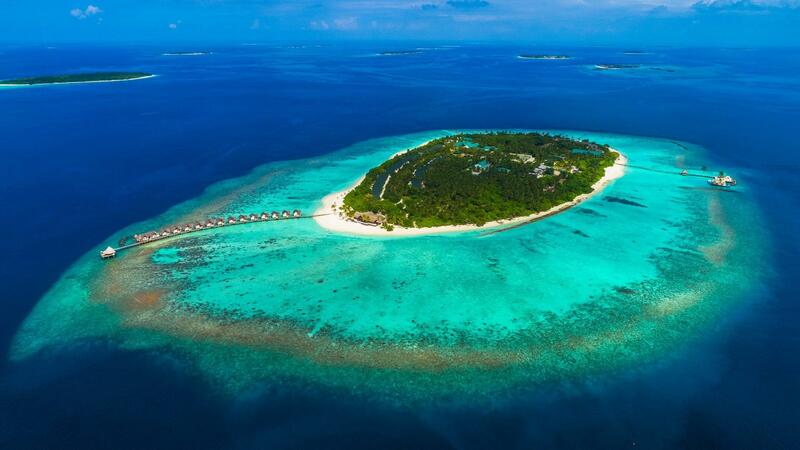 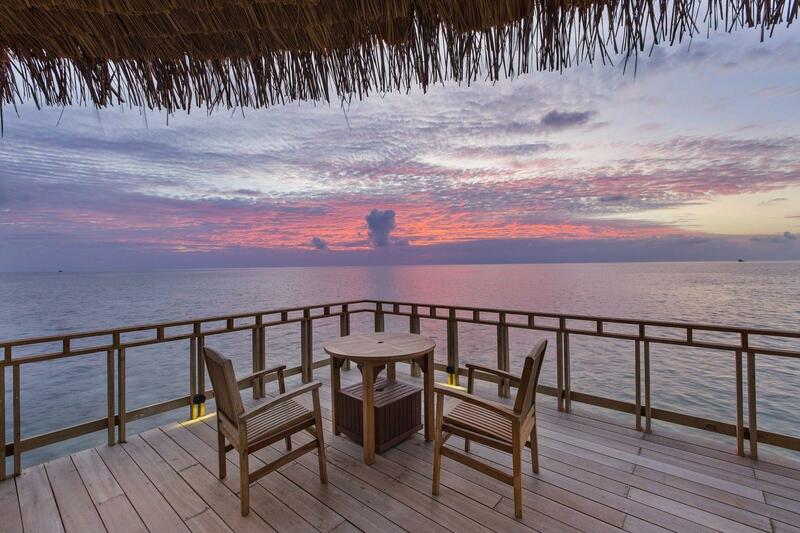 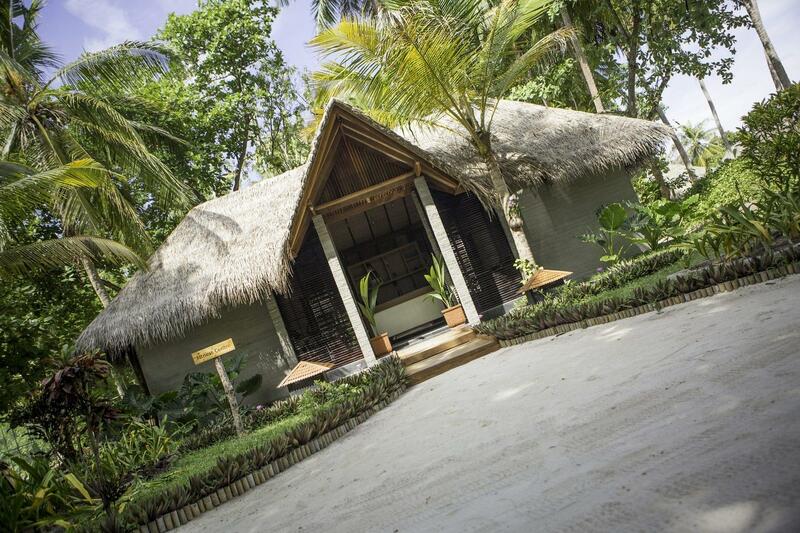 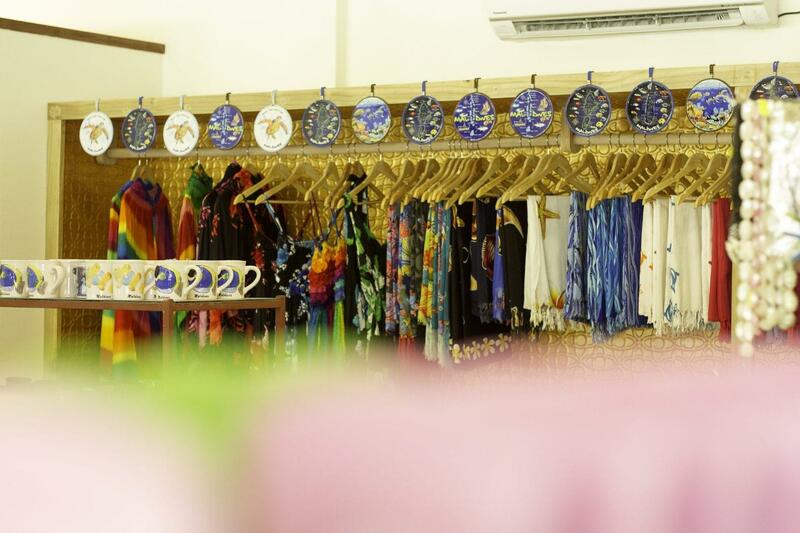 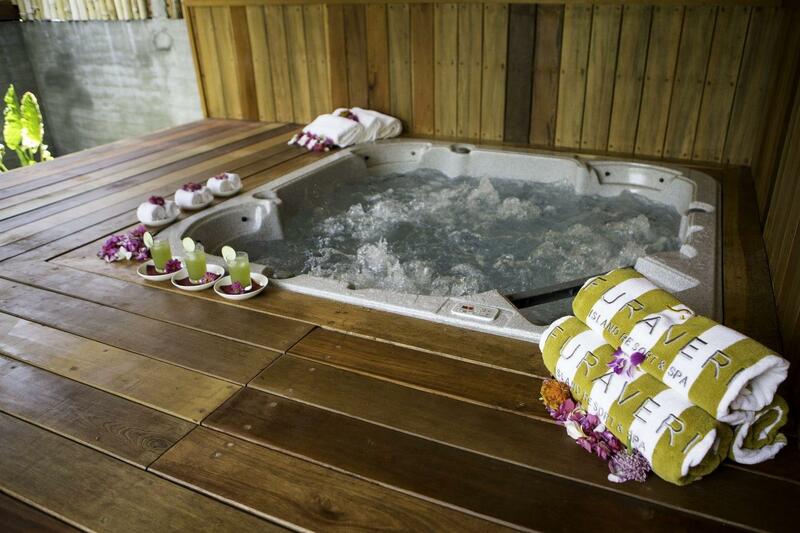 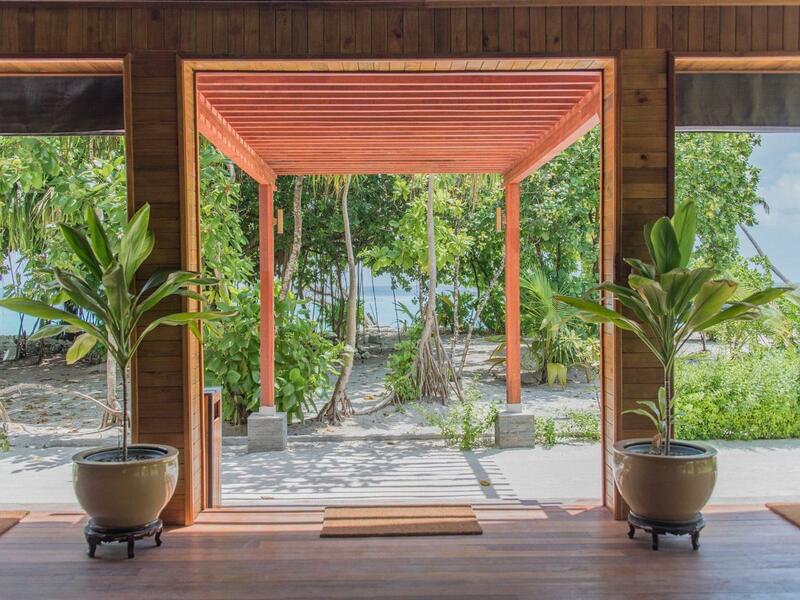 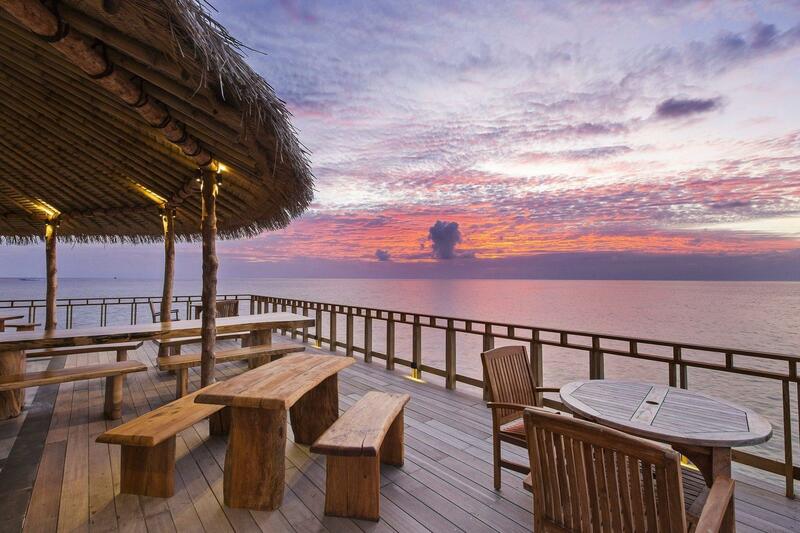 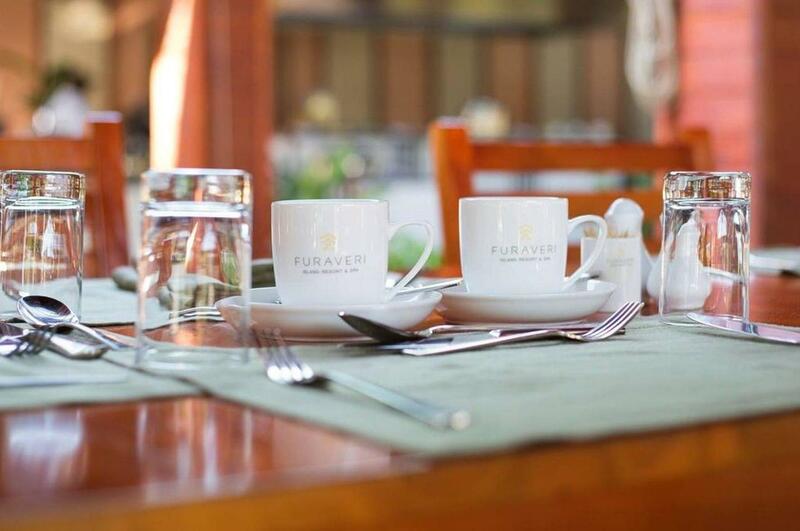 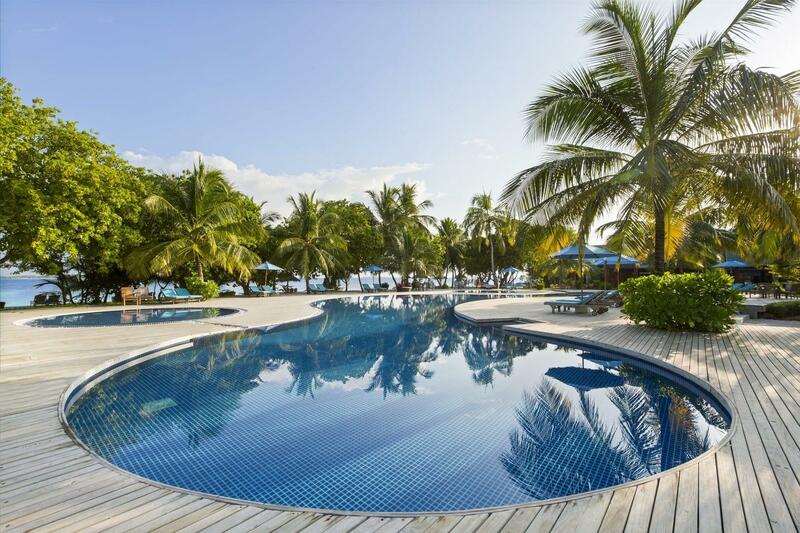 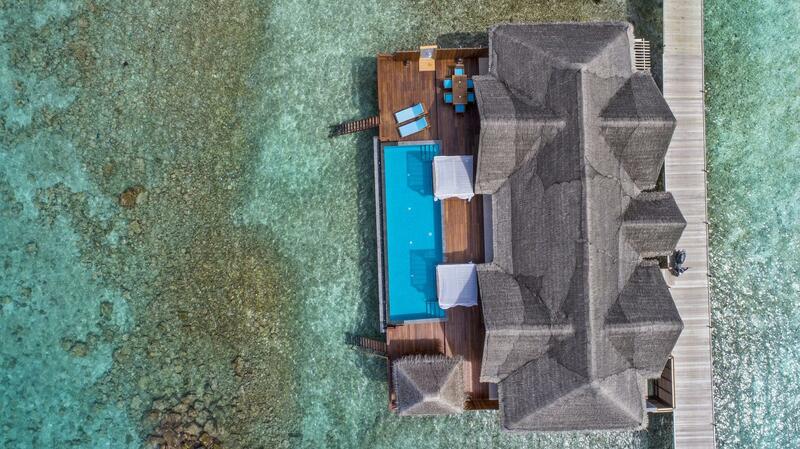 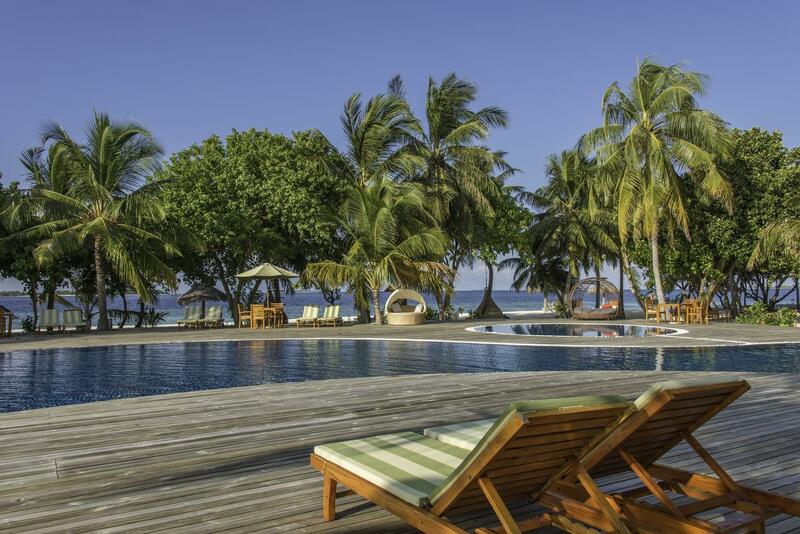 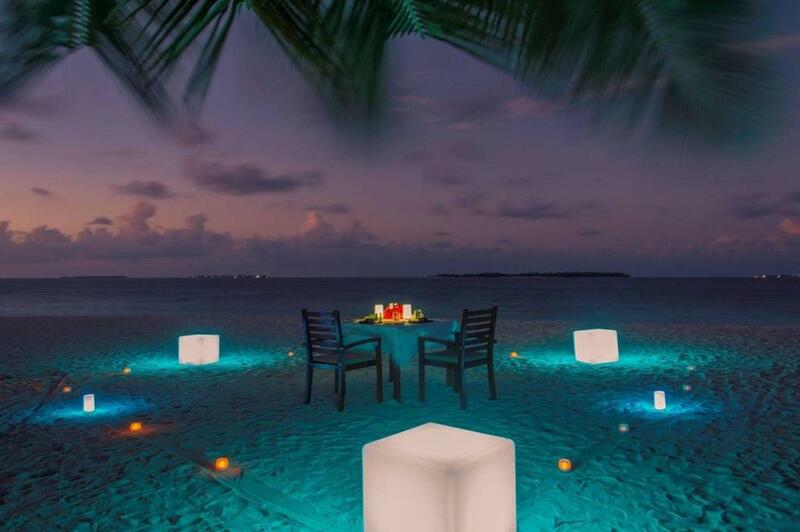 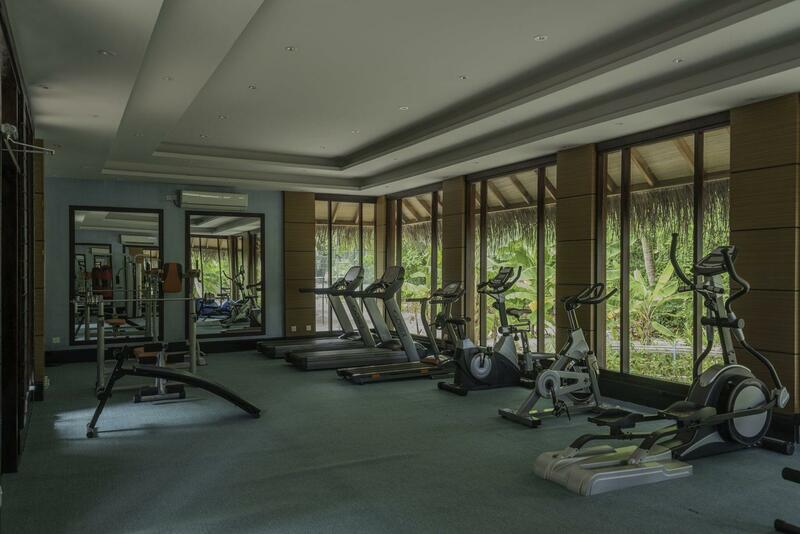 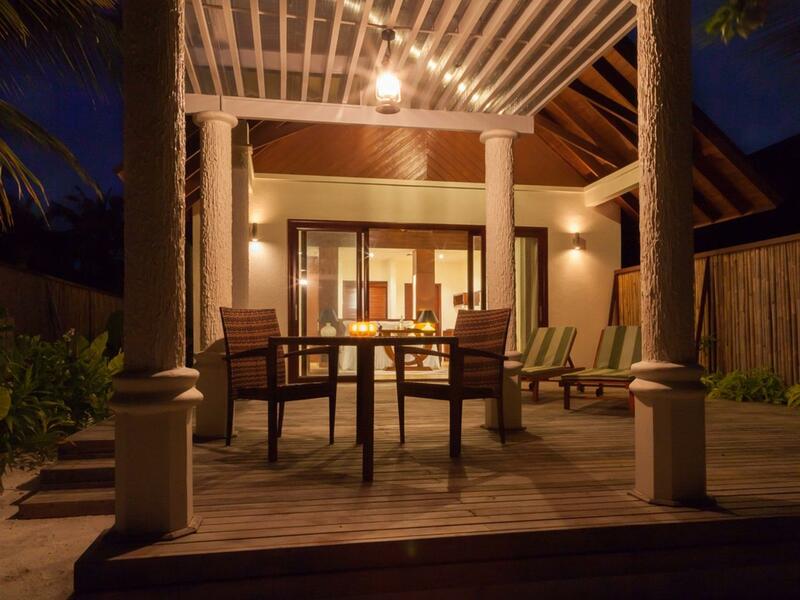 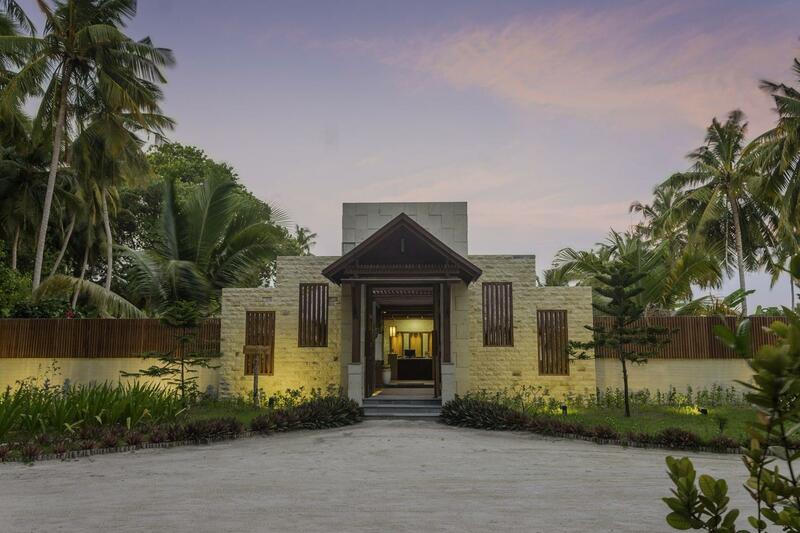 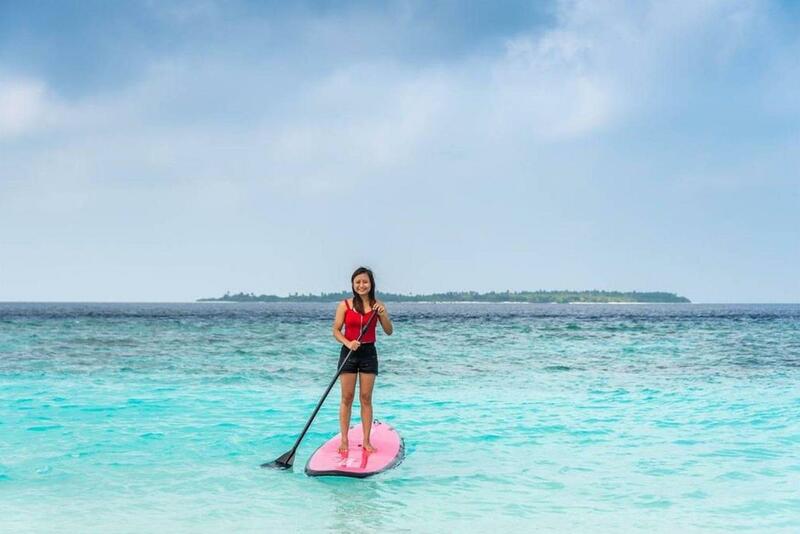 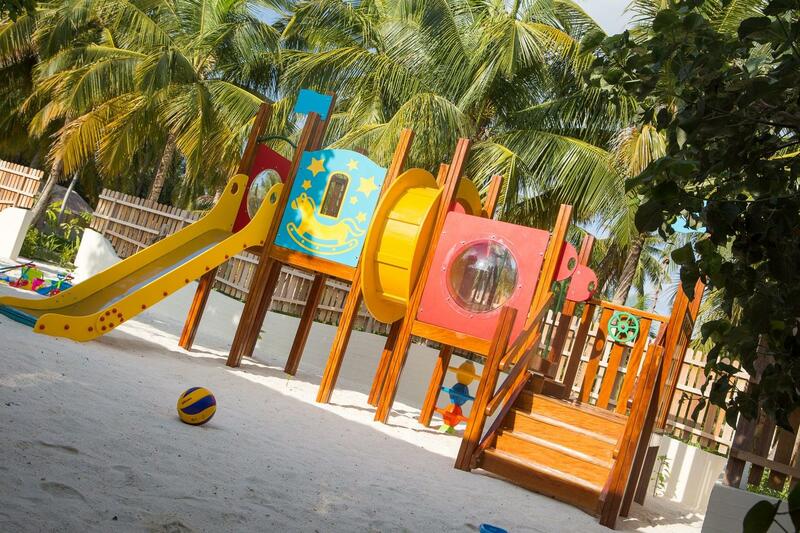 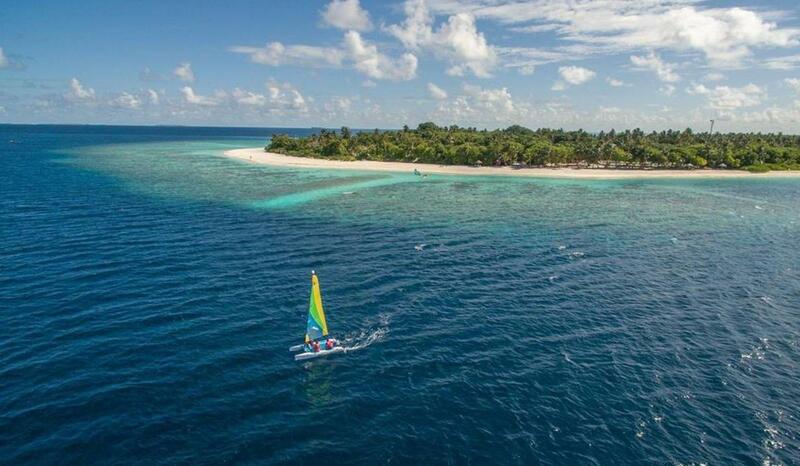 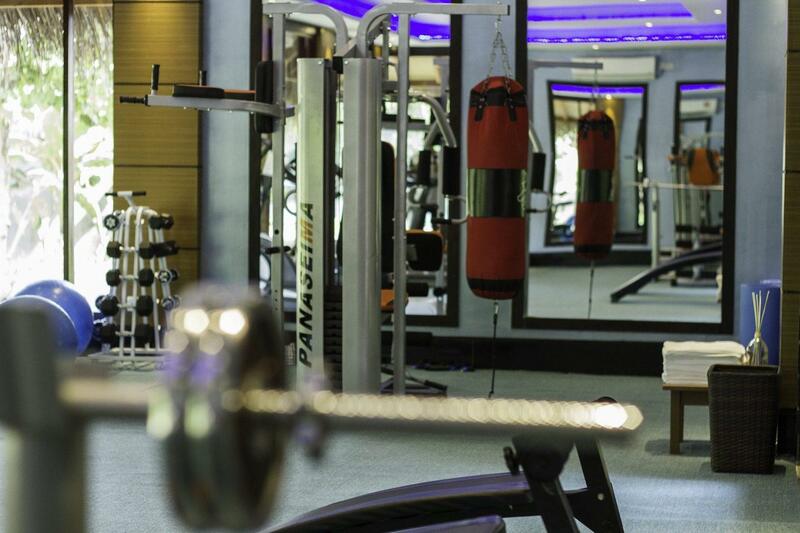 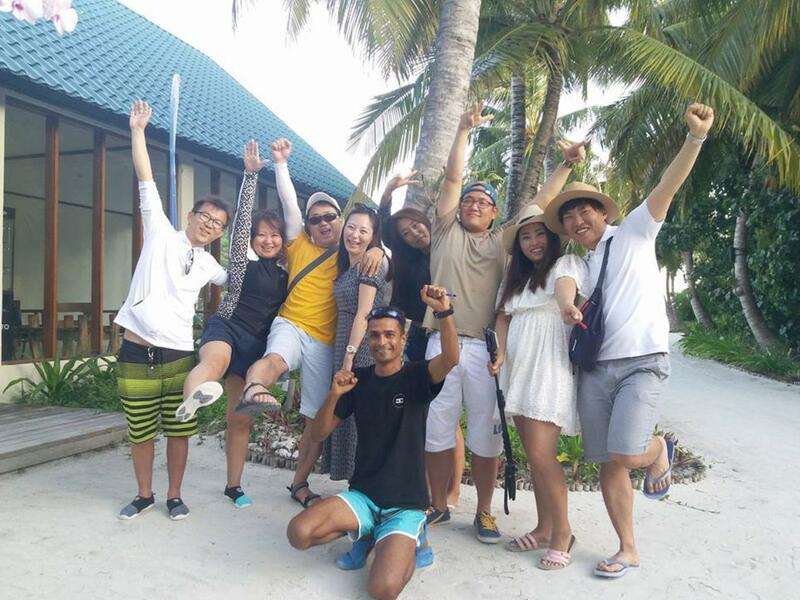 Furaveri Island Resort & Spa is located in Raa Atoll, part of the north Maldivian islands. 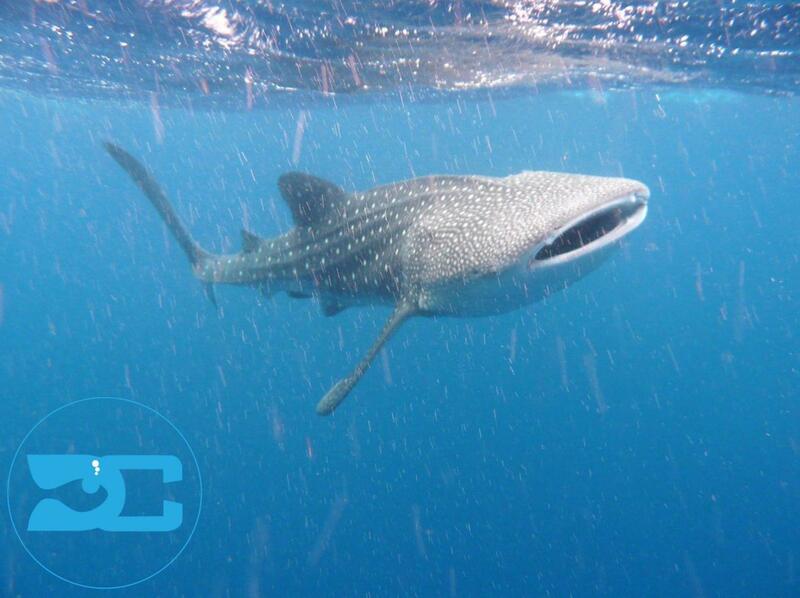 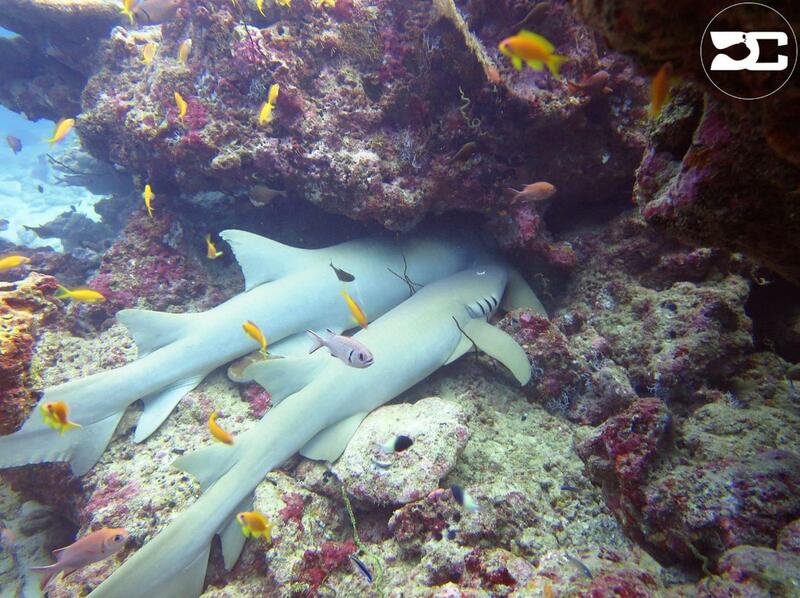 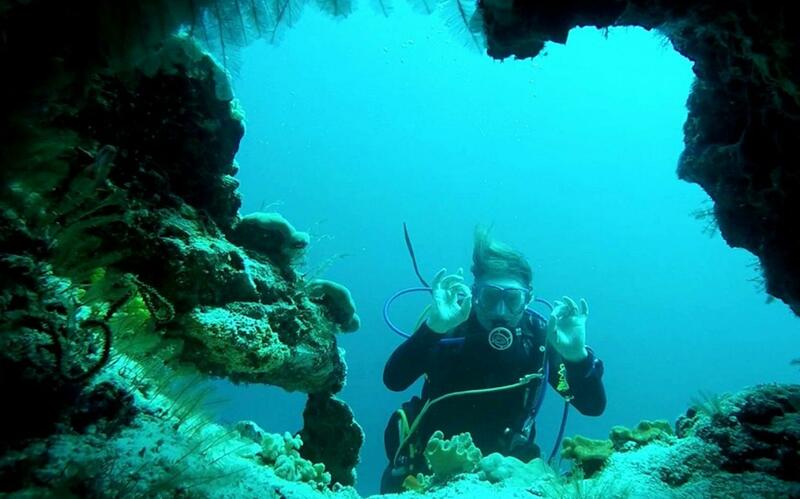 31 local dive sites are home to turtles, reef fish, macro life, sharks, dolphins, manta rays and more. 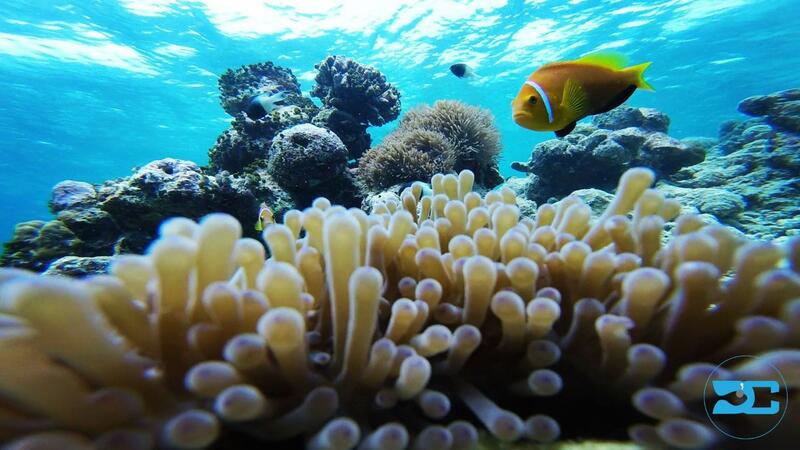 The ocean is warm and clear, with an abundance of sandy sea beds and colourful coral gardens. 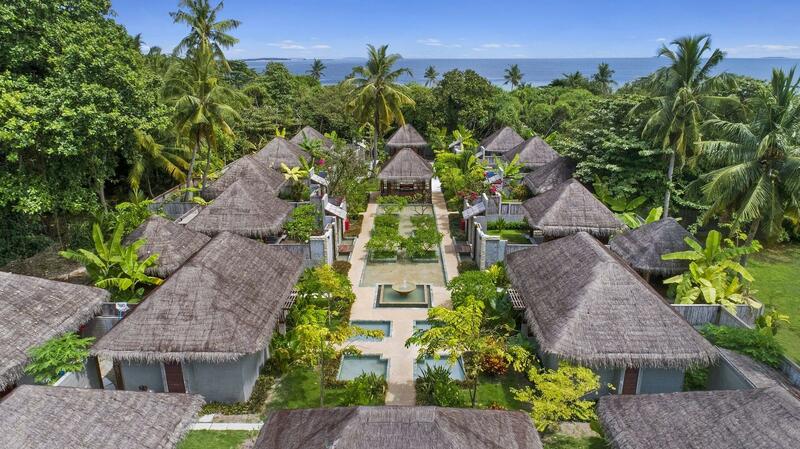 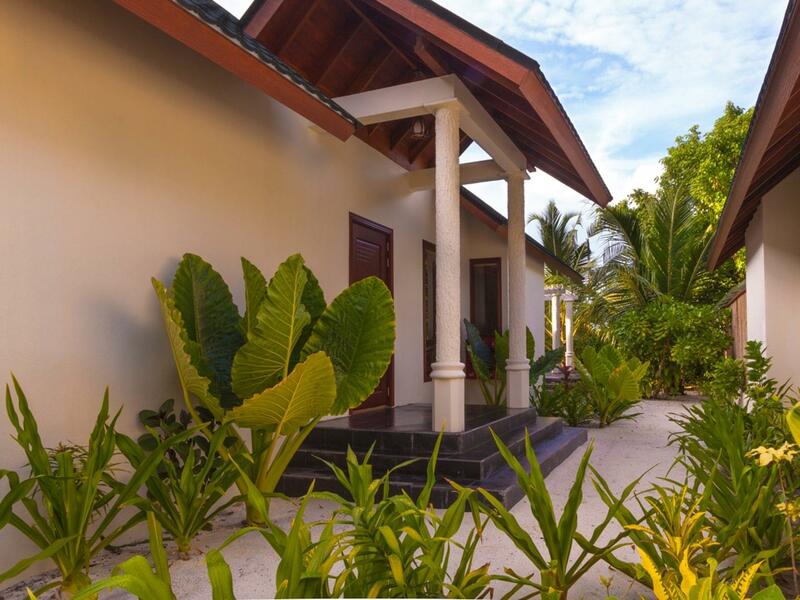 The resort is comprised of private, spacious villas, lush vegetation, palm trees, white sand beach and turquoise blue lagoon. 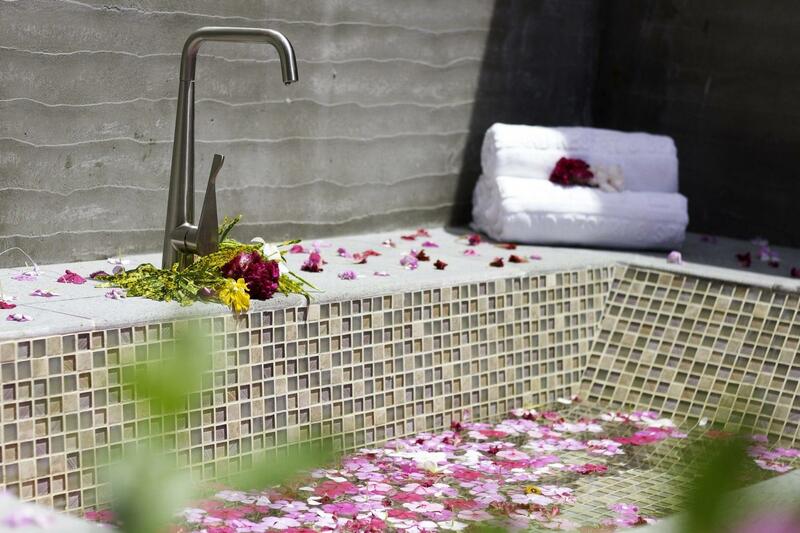 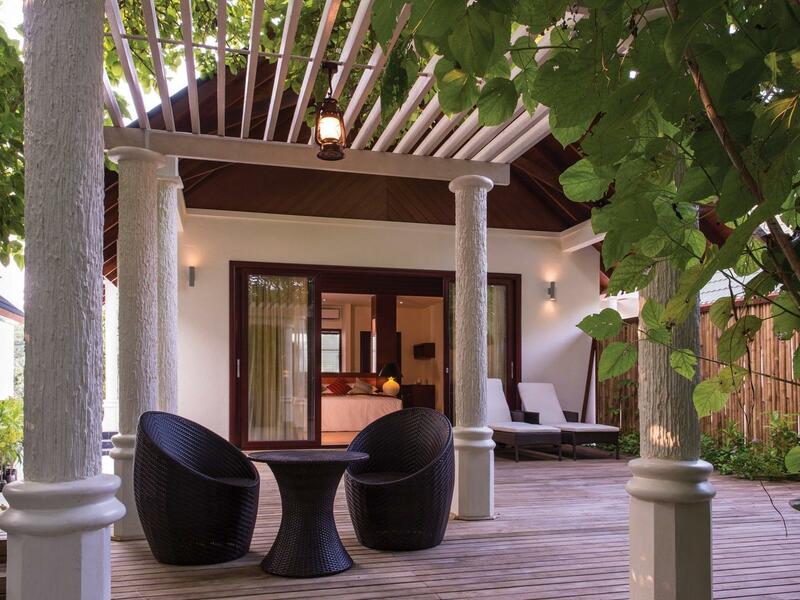 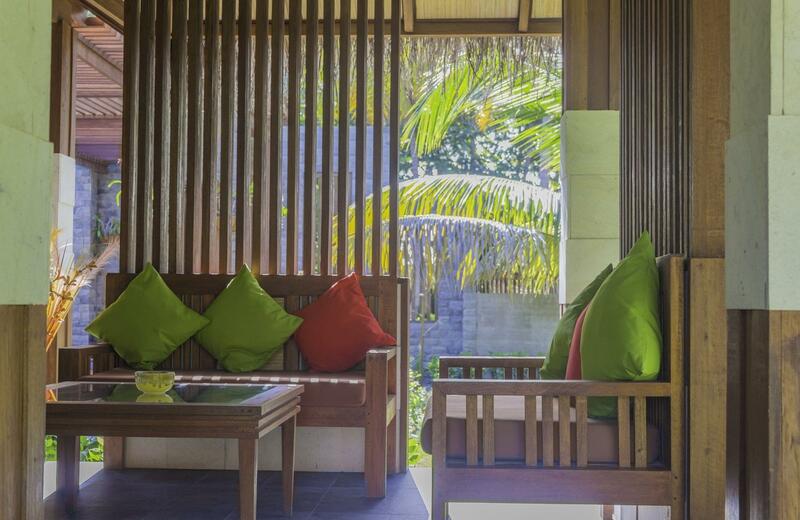 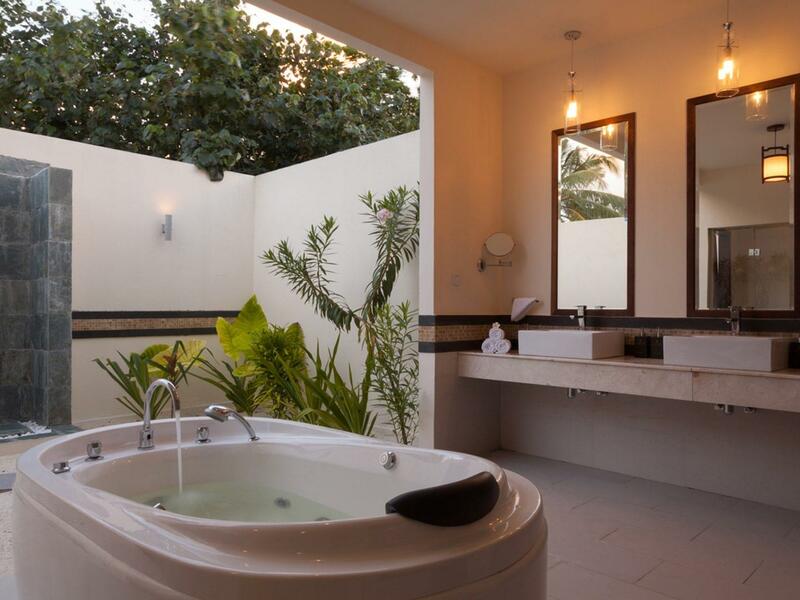 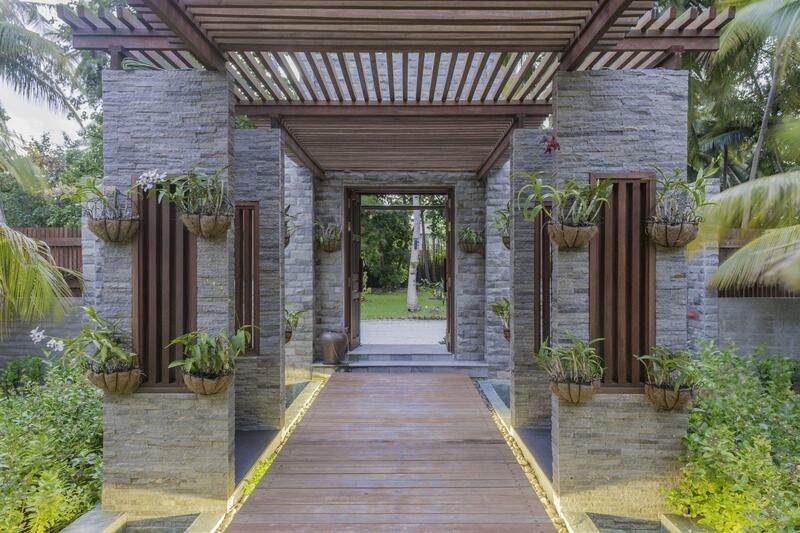 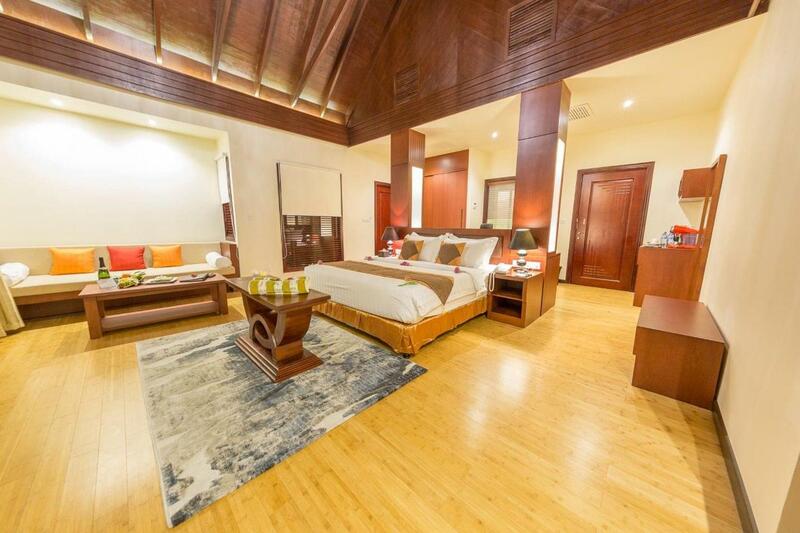 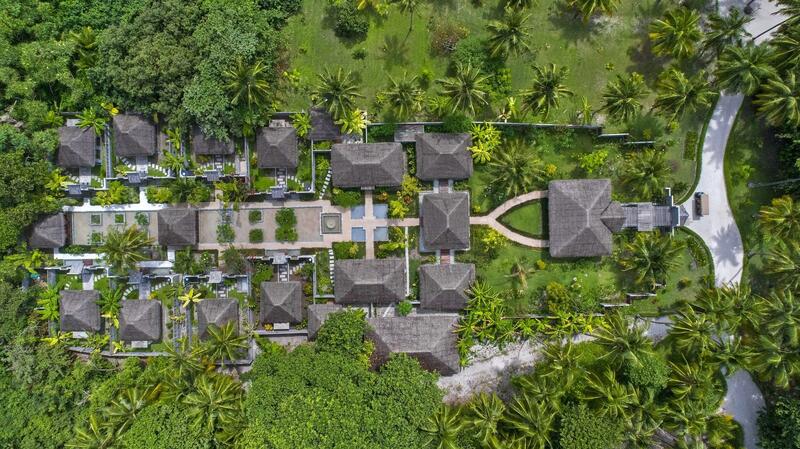 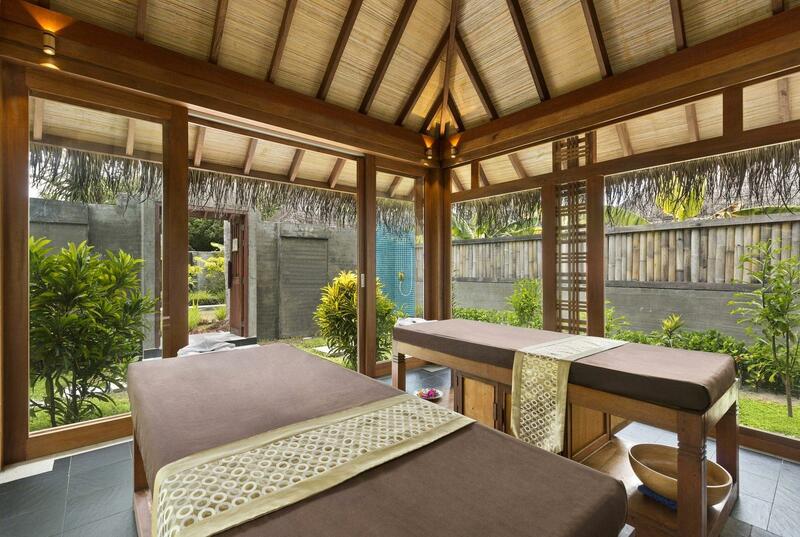 Garden villas offer secluded sun loungers, air-conditioning and a semi-open air bathroom with tub and shower. 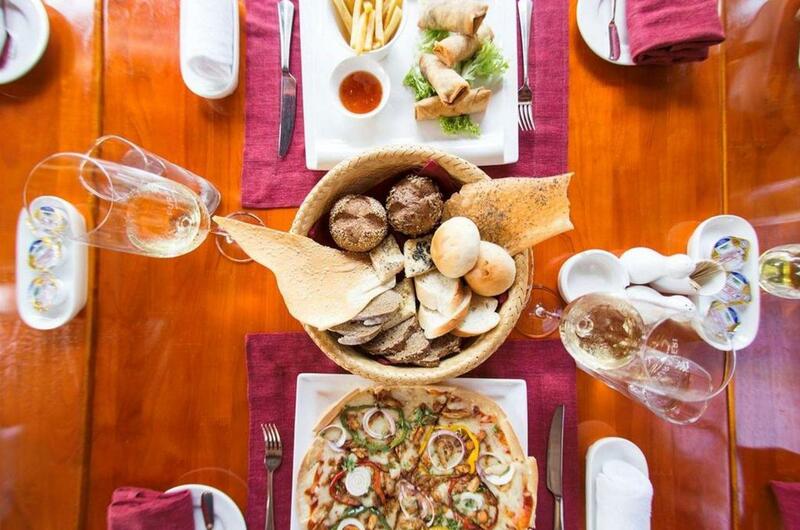 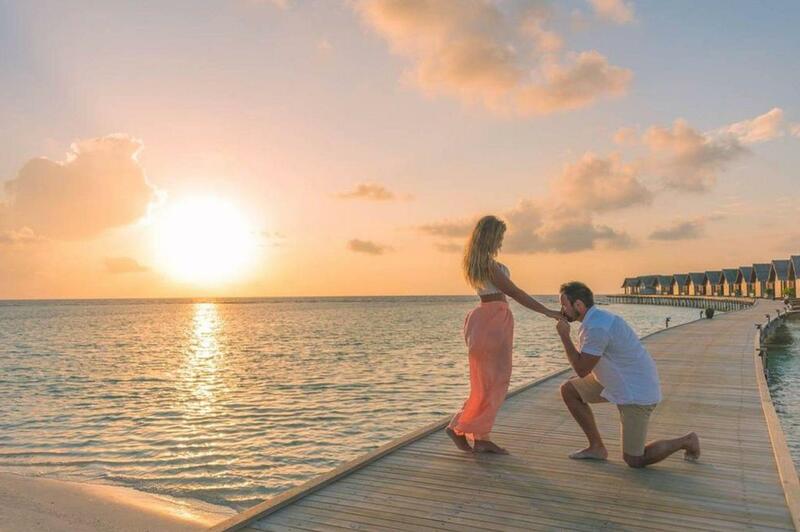 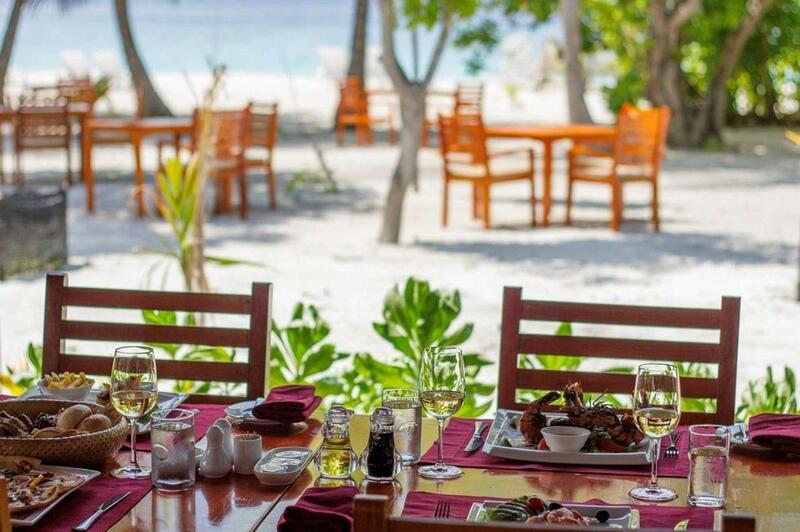 There is a selection of over-water, beachfront and climate-controlled restaurants serving international buffet, Maldivian favourites, fresh Mexican food, sushi, sashimi and other European and Asian delights. 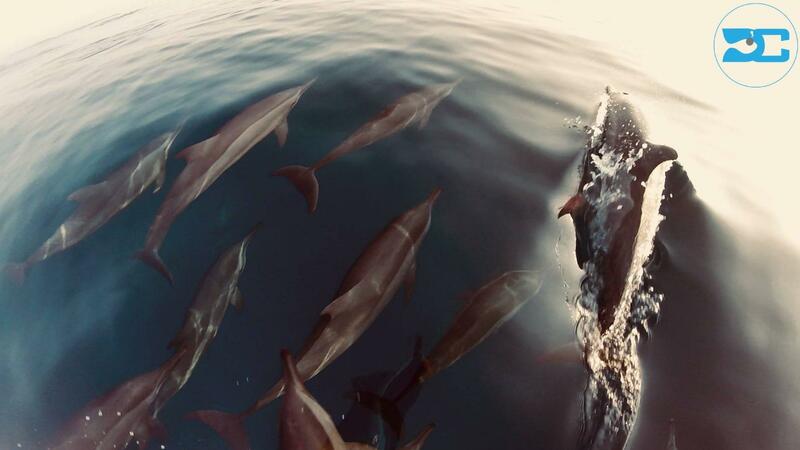 Excursions include a dolphin cruise, sunrise fishing, sunset cruise, island hopping, secluded picnics and a visit to the local community. 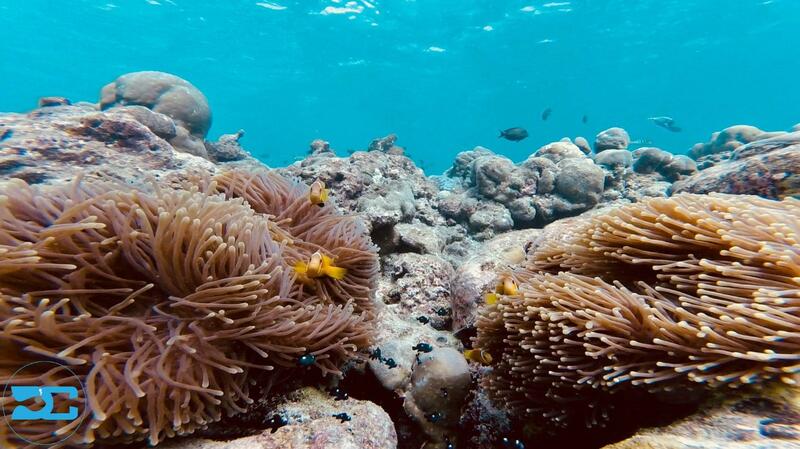 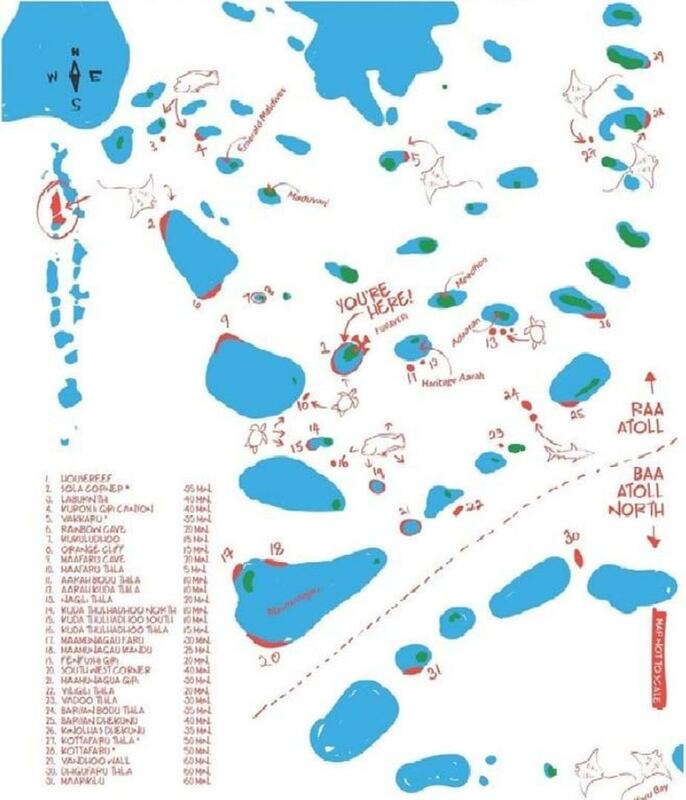 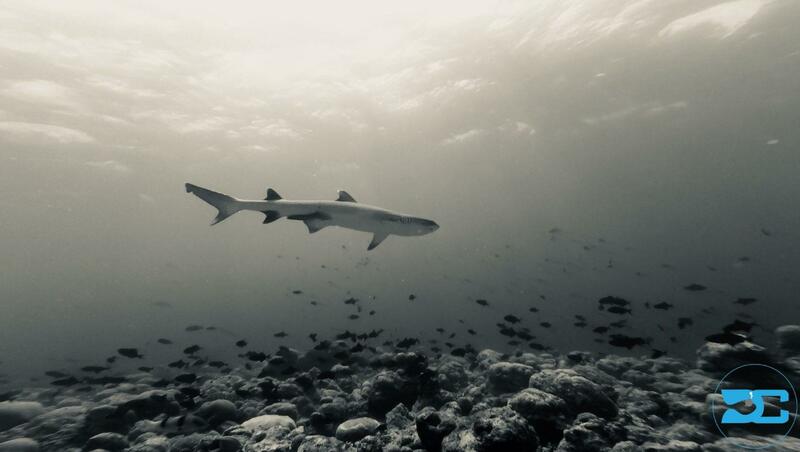 The Raa Atoll is popular for the reefs on its thilas. 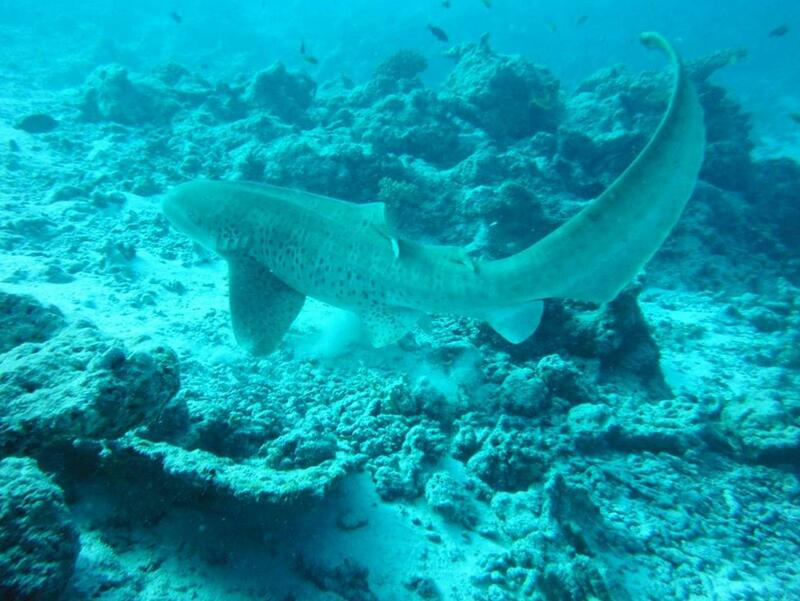 The marine life is a diverse range of reef fish and corals, but you’ll still find sharks, Napoleon wrasses, rays and turtles. 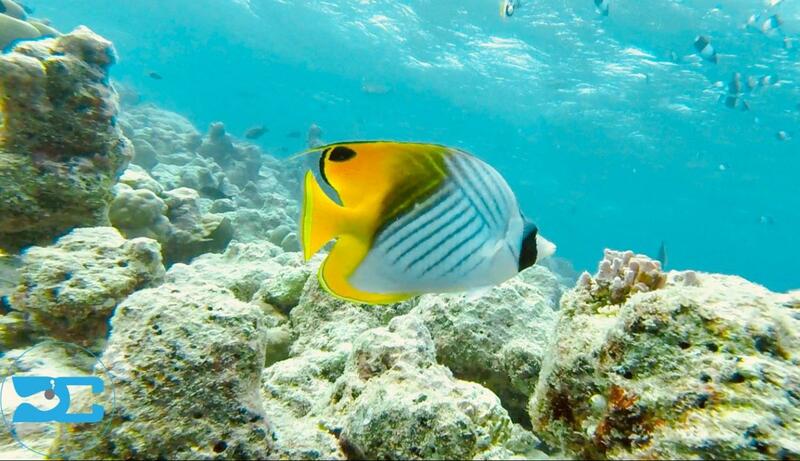 There are many species of wrasse amongst the reefs. 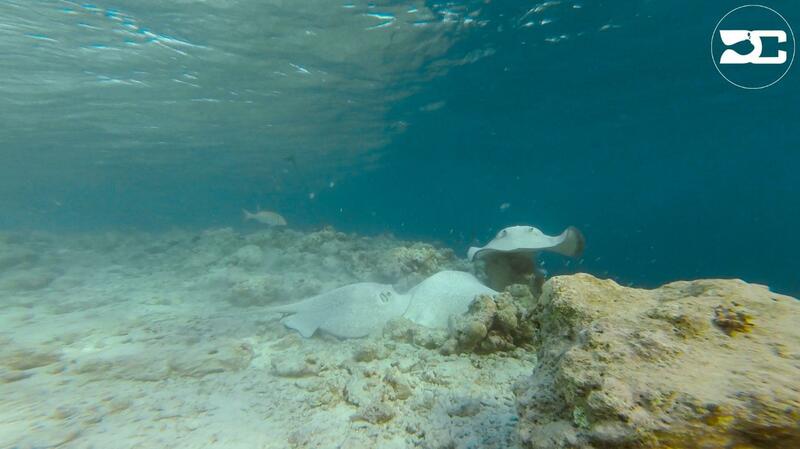 Dragon, lemon meringue, spotted and bird, which has a long nose, are just a few of them. 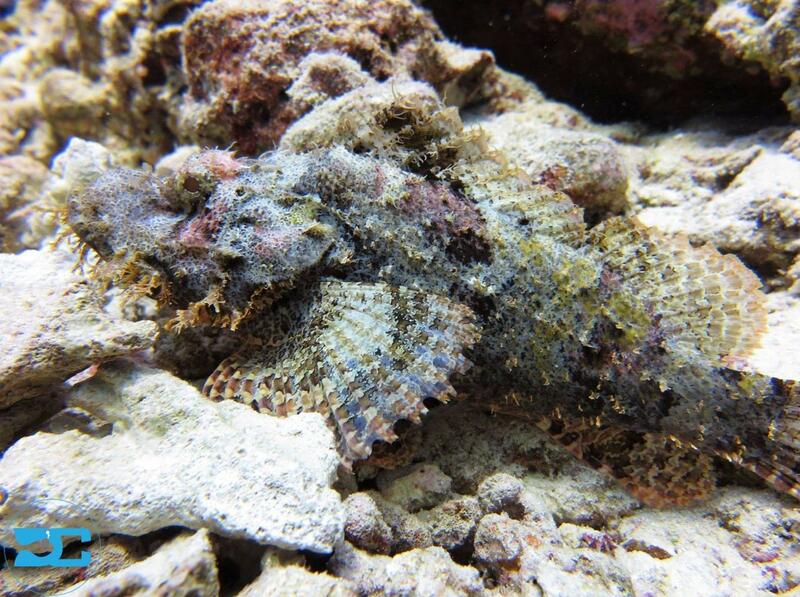 On the sandy bottoms, you’ll find bearded scorpionfish resting like an elderly, bearded man slowly digesting the news. 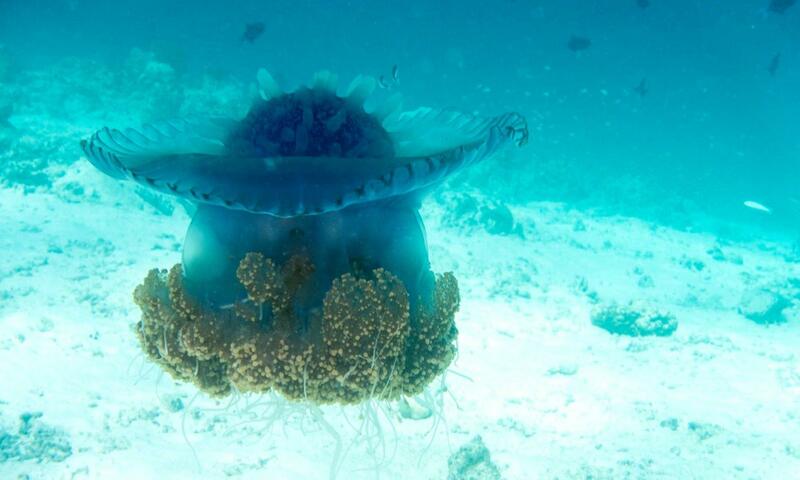 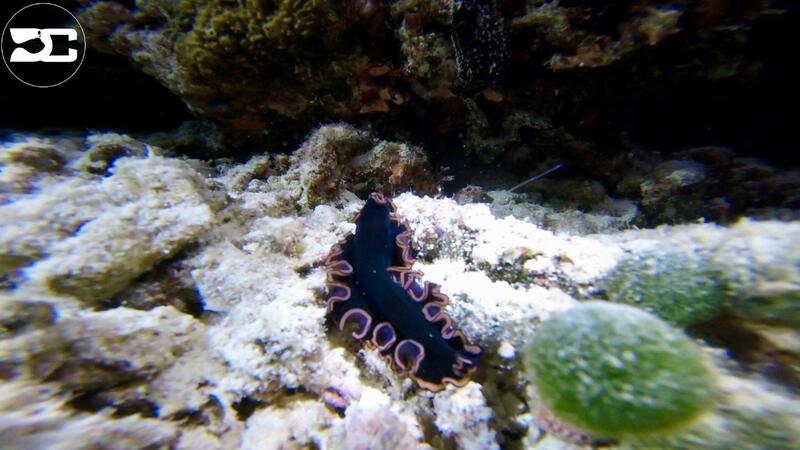 Amongst the soft and hard corals you’ll find nudibranchs, colorful sponges, elaborate sea fans, crustaceans and octopus. 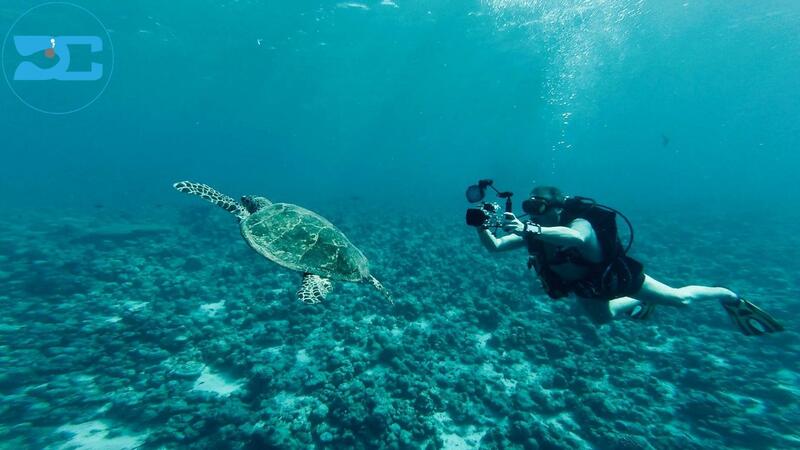 It’s time to buy that underwater camera that you’ve been promising yourself. 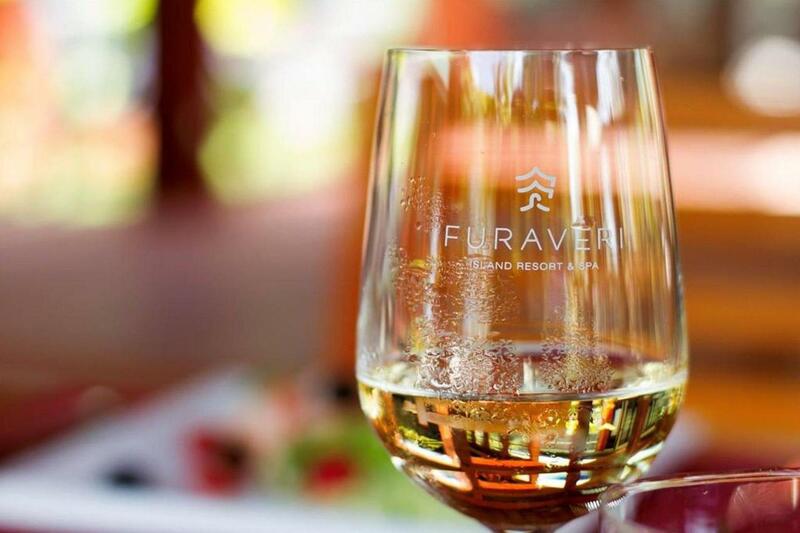 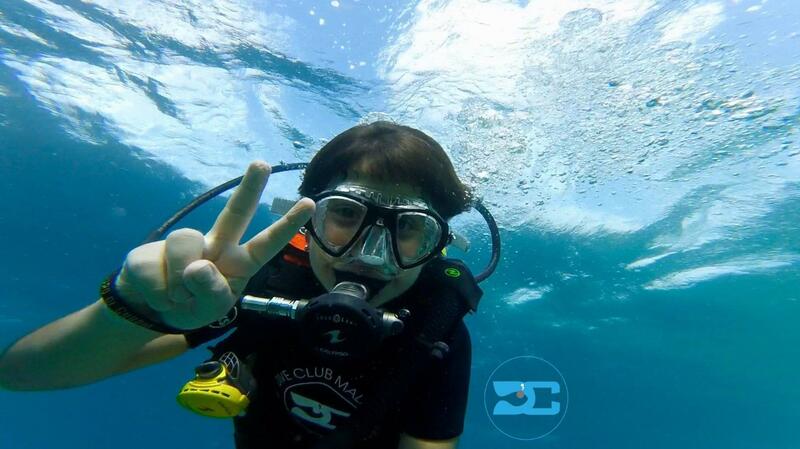 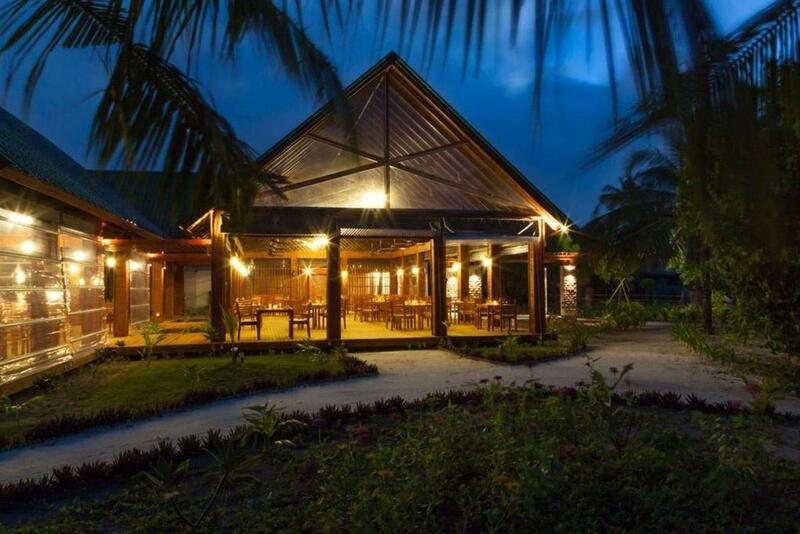 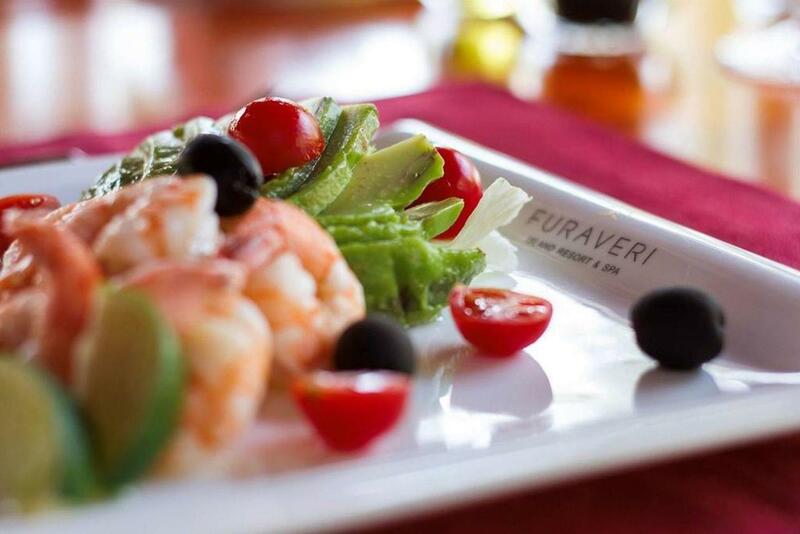 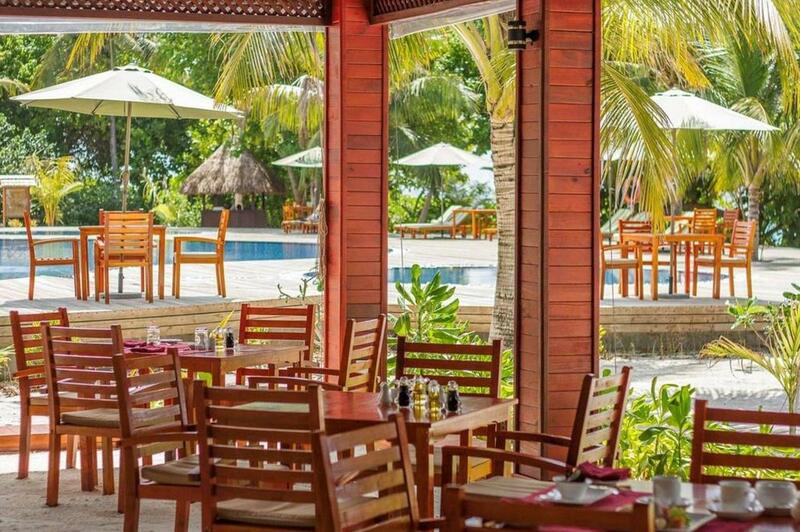 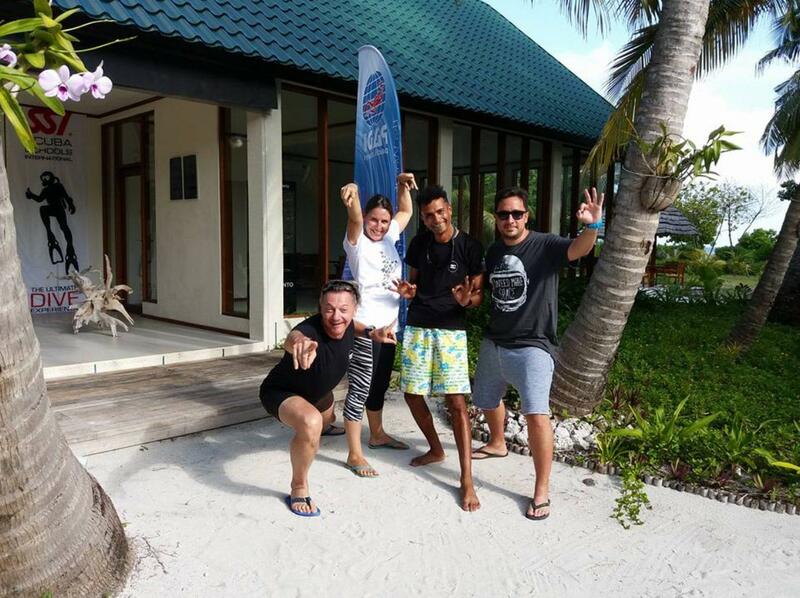 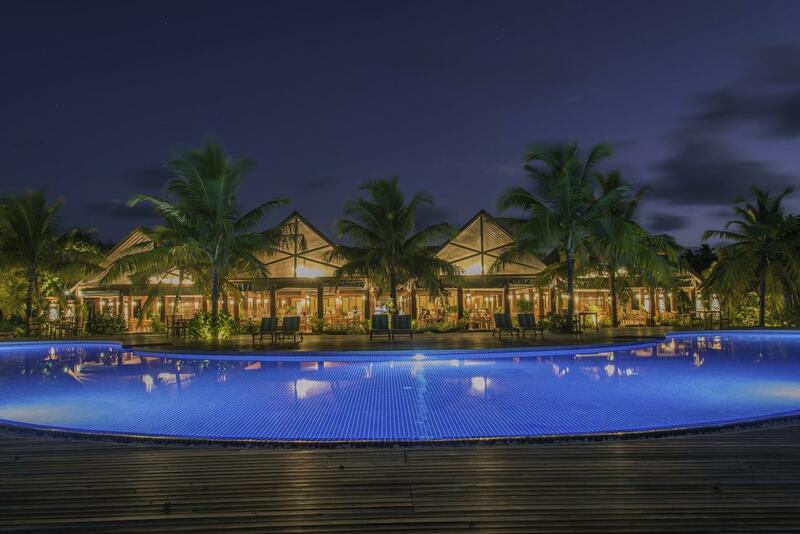 Dive Club Furaveri is a PADI 5* dive resort based on site at Furaveri Island Resort & Spa. 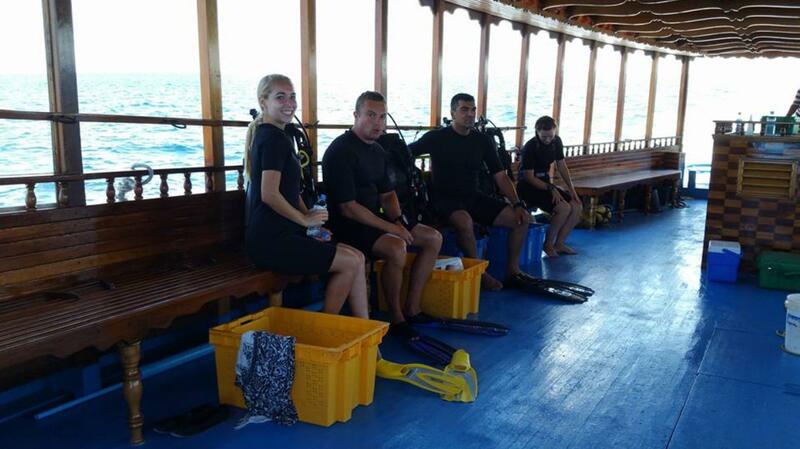 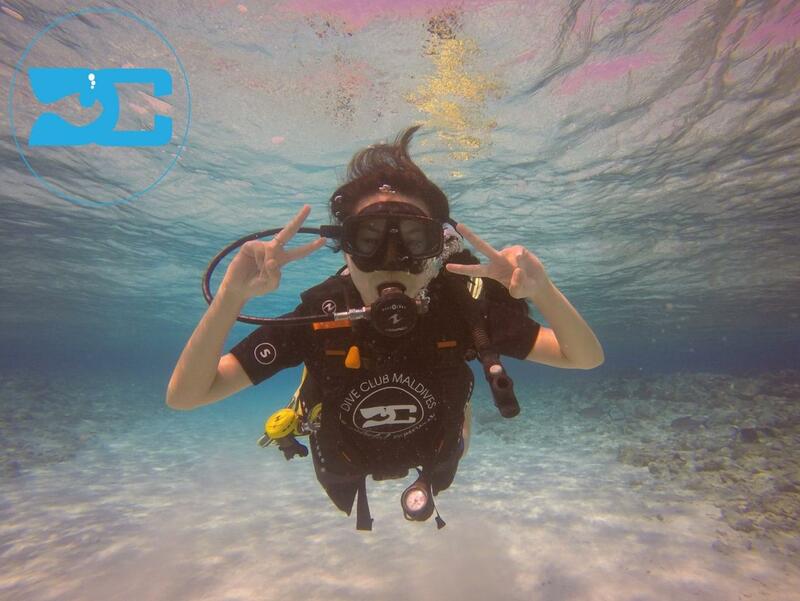 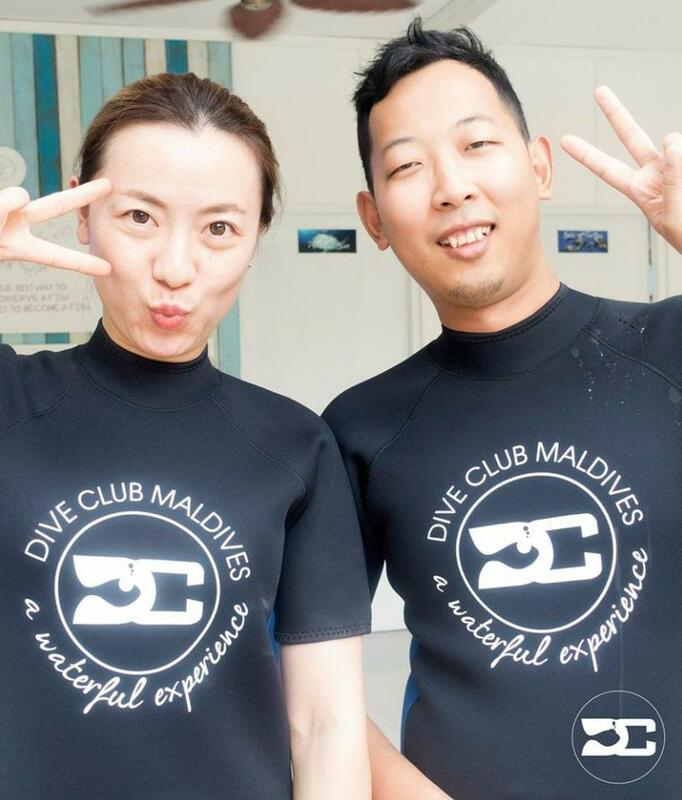 The dive team offer daily fun diving and recreational training options. 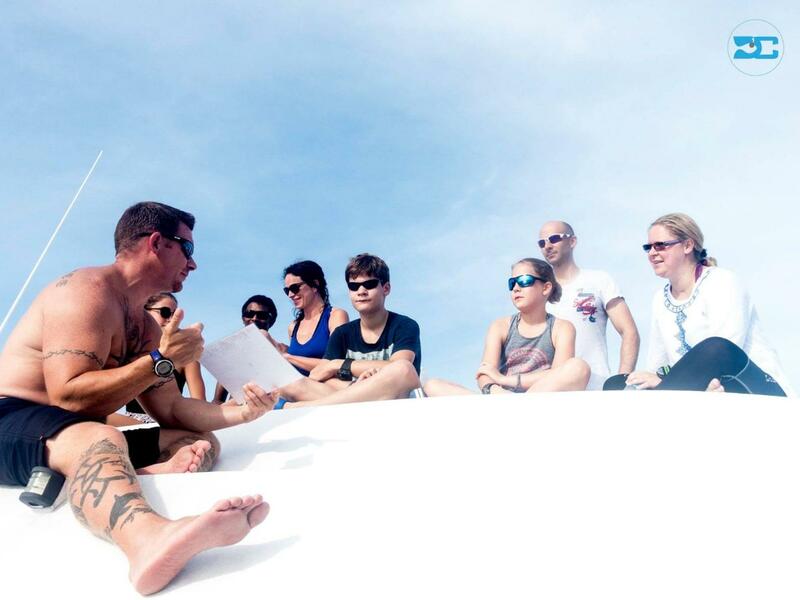 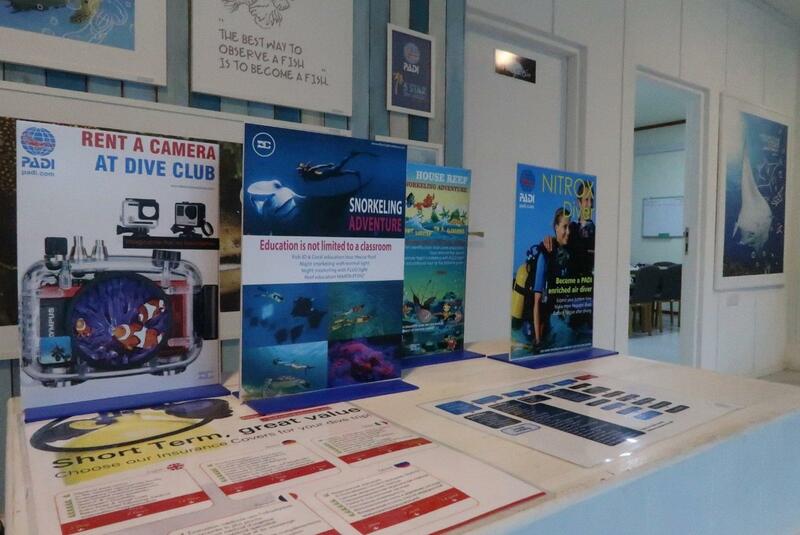 PADI courses include Discover Scuba, Open Water, Advanced and specialties such as Fish ID, Night and Drift. 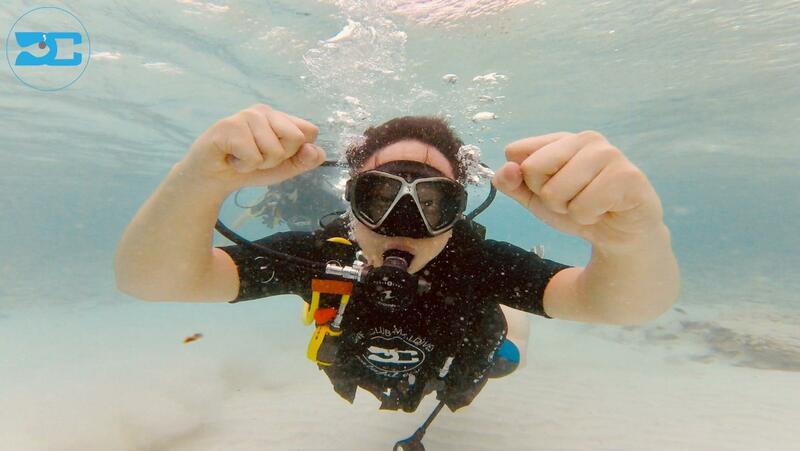 All visitors undertake an orientation dive on the buzzing house reef, with Bubble Maker options available for kids. 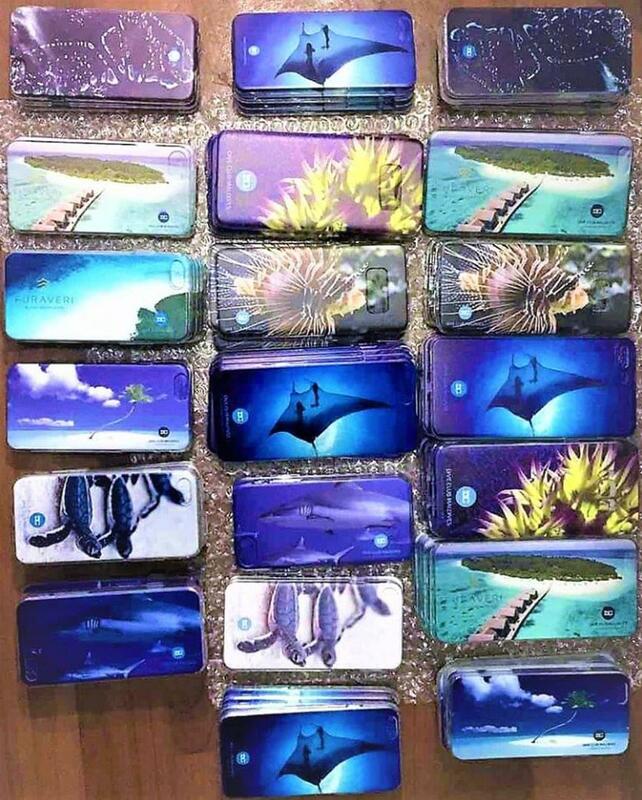 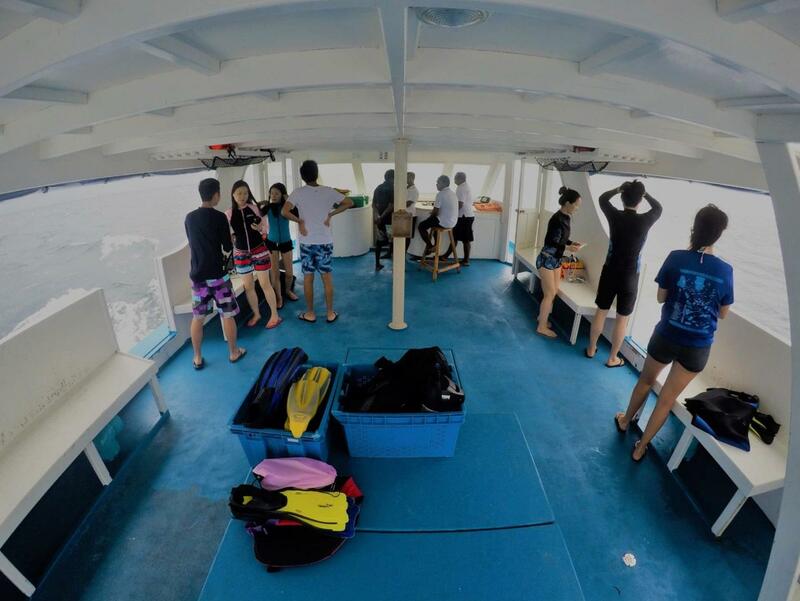 Photo and video dives are available. 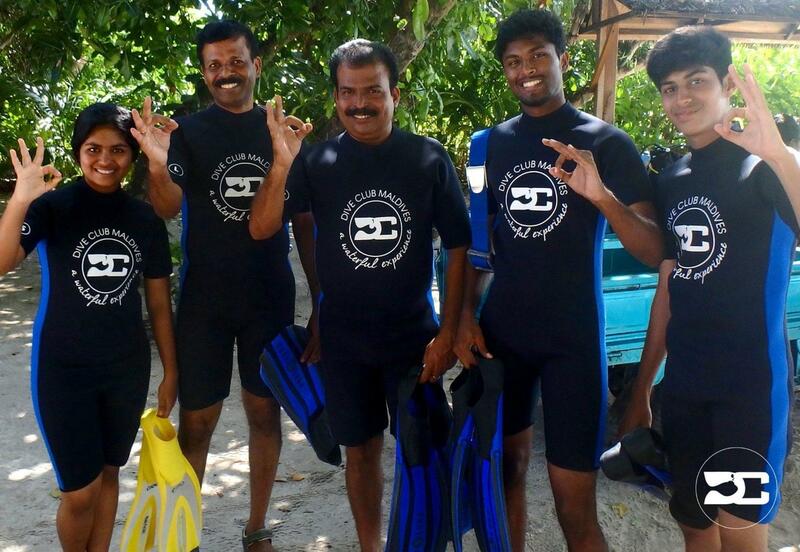 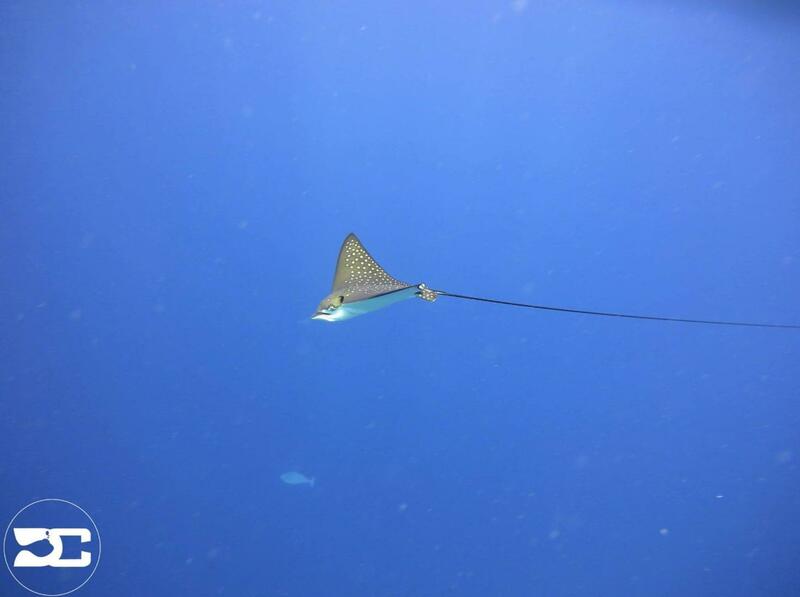 The multilingual staff each have a significant amount of local diving experience. 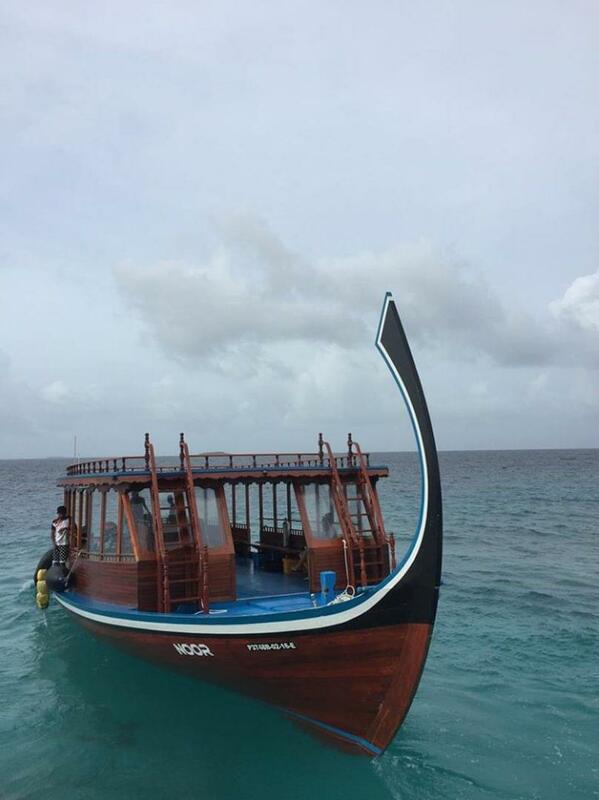 Dive boats are comfortable and come with on board safety equipment and refreshments. 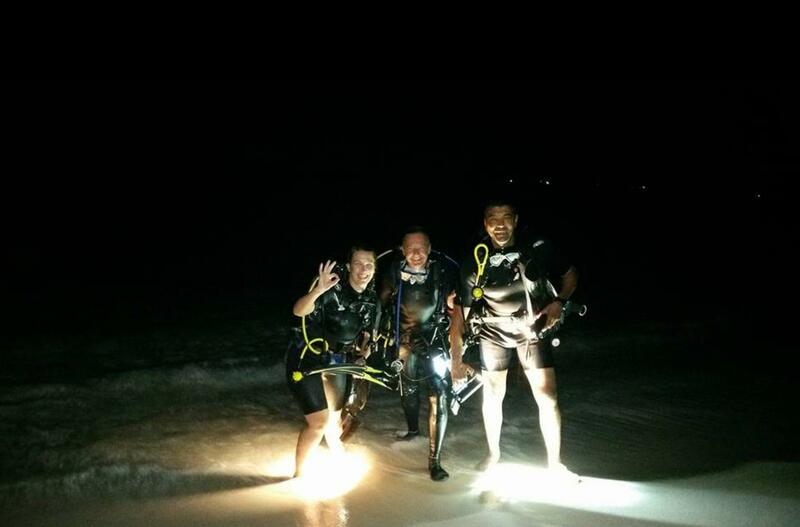 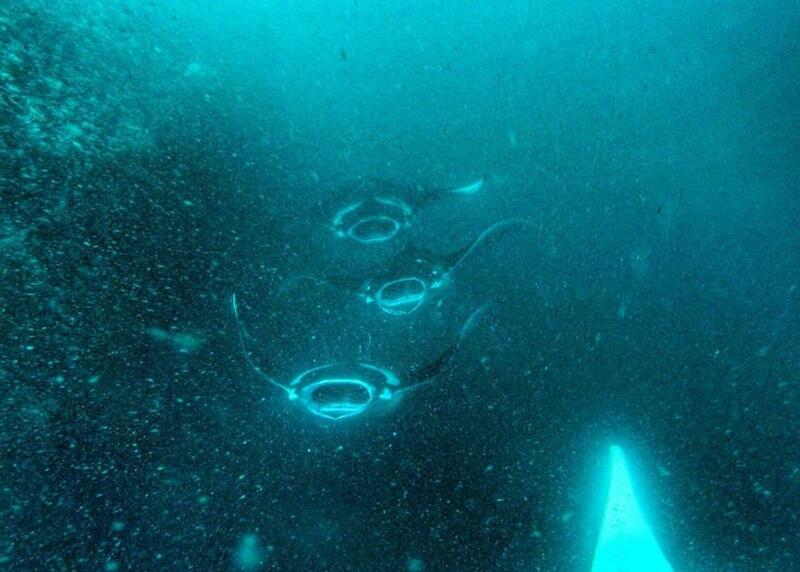 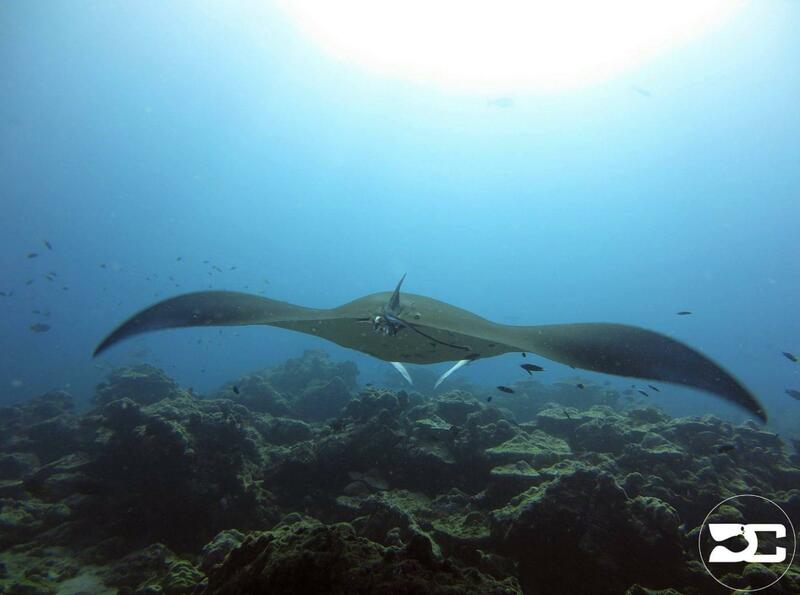 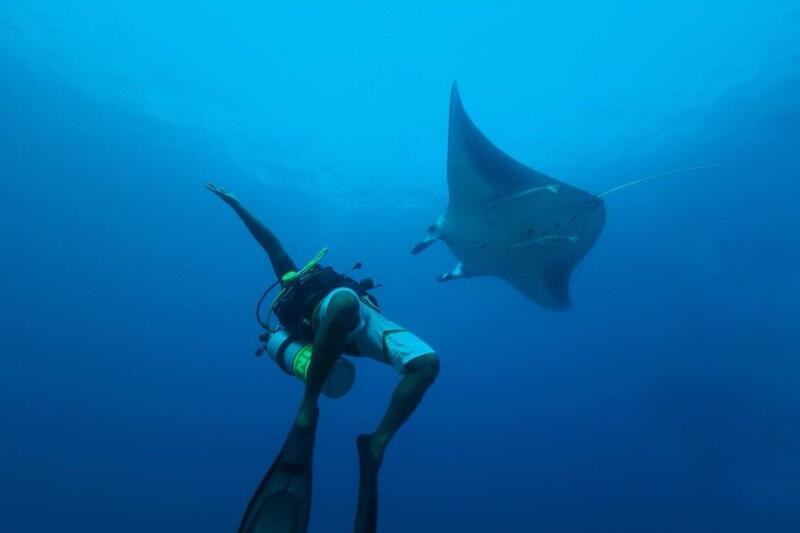 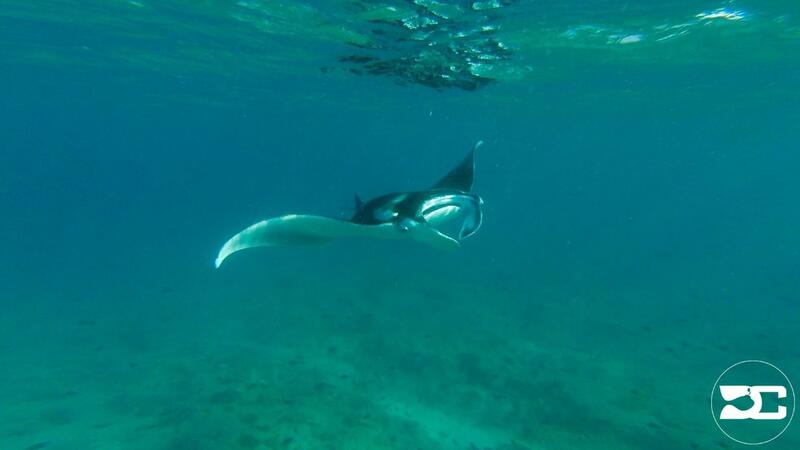 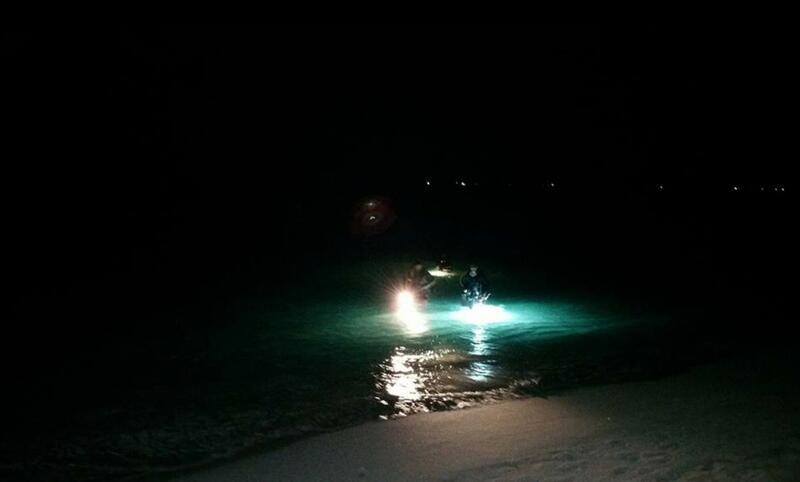 Enjoy snorkelling with the resident marine biologist and learn about mantas, or take a fluo light out at night. 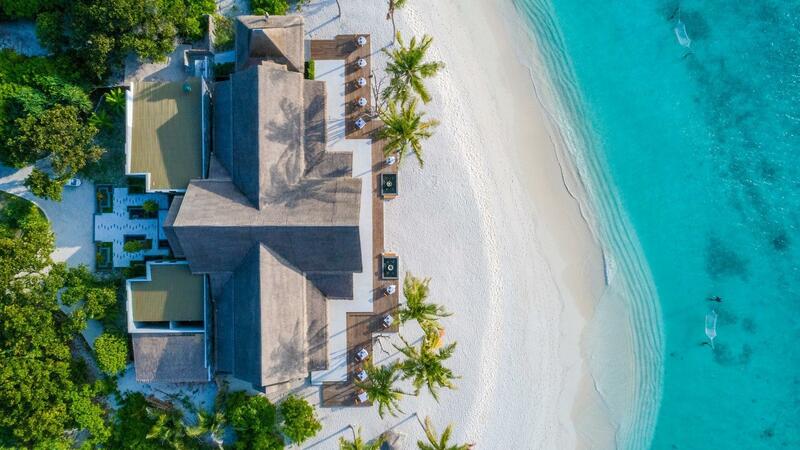 Choose from a seaplane transfer (45 minutes) during daylight hours or a 35 minute transfer by domestic airline and another 45 minutes by speed boat. 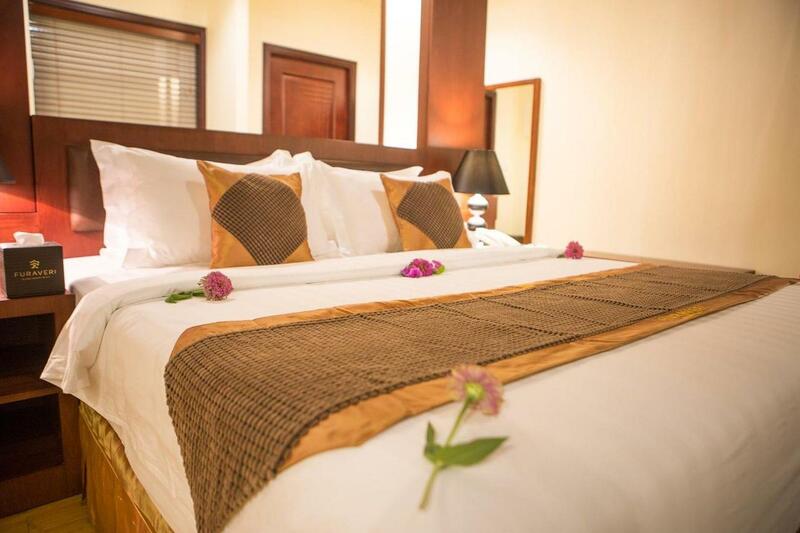 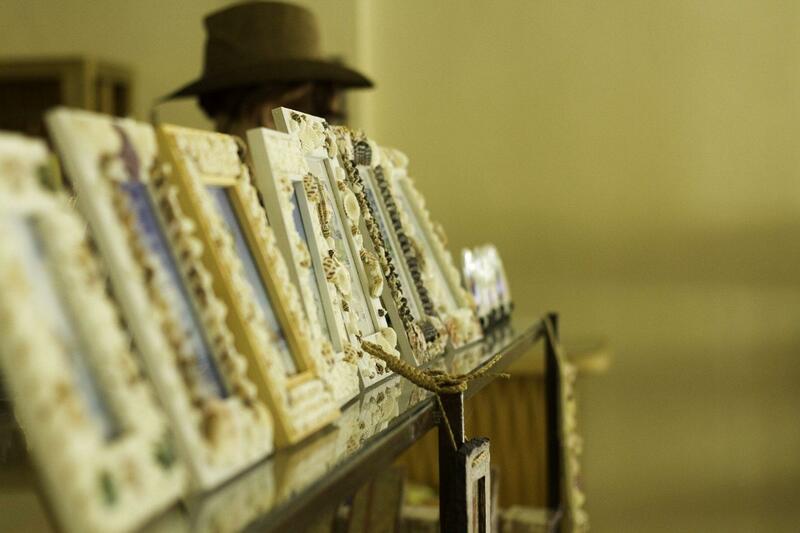 Transfers incur an additional cost. 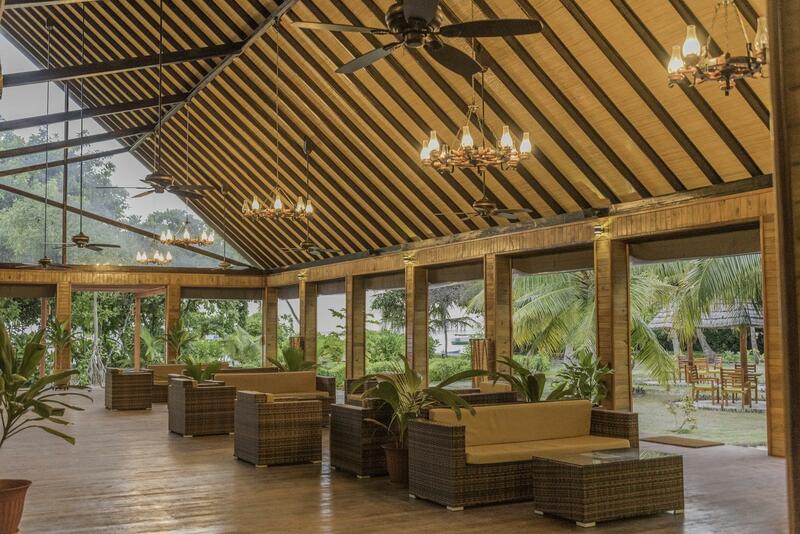 Return to the international airport via speed boat and domestic flight or seaplane transfer.